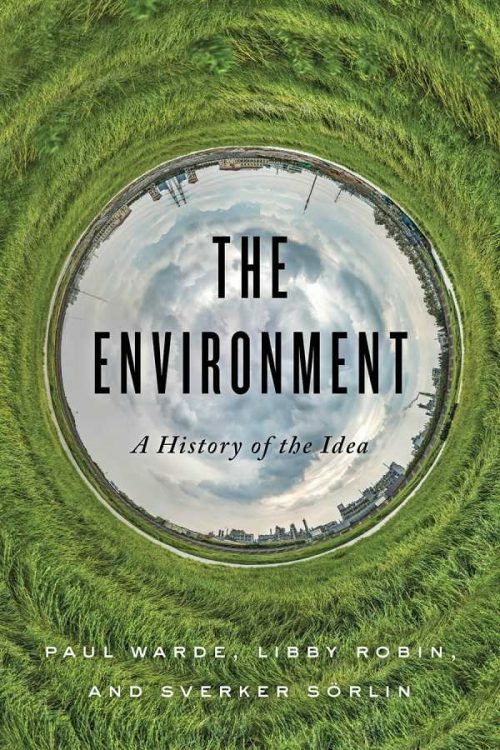 Traces the concept of the environment since WW2, making a planet-wide narrative of the consequences of human behaviour, and the resulting crisis in which we live. 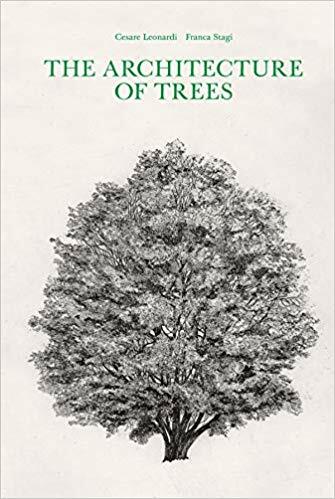 First English language edition of this Italian marvel: 400 ink drawings of trees – and their shadows at different times of day – with and without foliage, drawn to a scale of 1:100. Large format. A dictionary of native, naturalised and cultivated plants by a botanist who worked at the Natural History Museum for over 40 years. 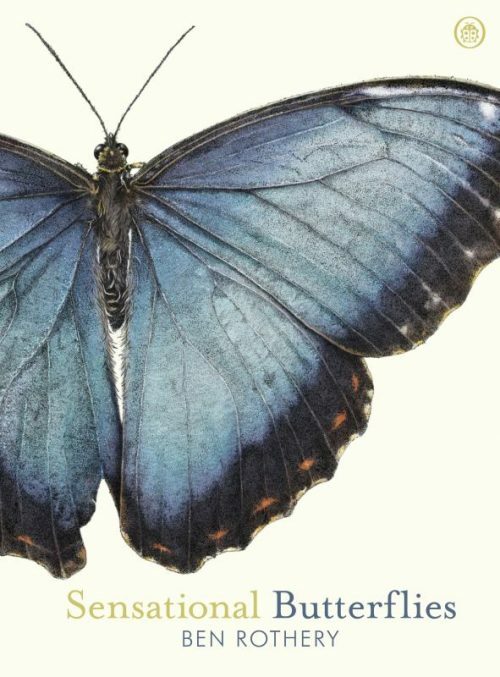 From emperors to lackeys, tigers to hawks, via jewels and musical instruments, ane entertaining guide to the delightful and arcane world of entomological taxonomy. 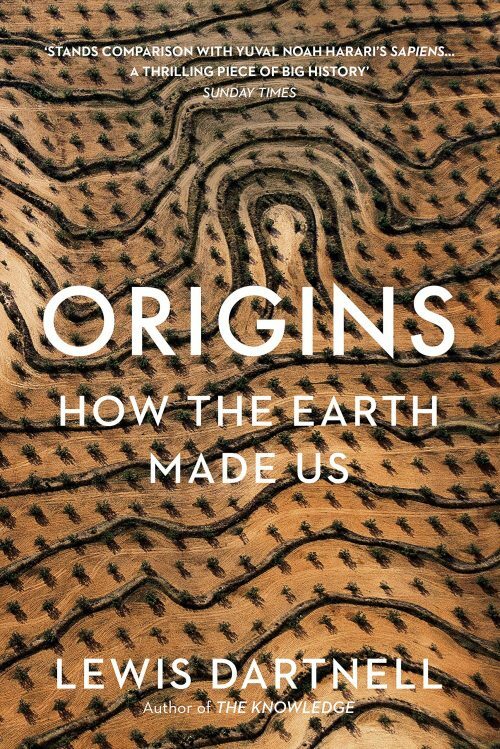 The much-anticipated new book from the author of “The Old Ways” (and others) is a voyage into the ground beneath our feet: from the glaciers of Greenland to Bronze Age burial chambers… Tremendous writing. Collingwood Ingram (1880 – 1981) was an ornithologist and plant collector whose obsession with Japanese cherries earned him the epithet ‘Cherry’. He travelled as a young man in Japan and was introduced to the ideas and displays of cherry blossom (sakura), but when he travelled there again in 1920s, by then a world authority on cherries, he was struck by profound changes in the planting of prunus – variety had been sacrificed for one cloned tree that had become ubiquitous for political reasons. 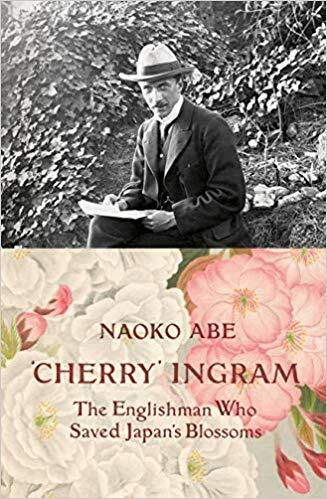 On that trip Ingram saw an illustration of a tree that had become extinct in Japan, a magnificent cherry called the ‘Great White’, which he realised he had seen in poor condition in a Sussex garden. He perpetuated this glorious tree by cuttings and reintroduced it to Japan as well as perpetuating it in the UK. Ingram’s life is remarkable, and Naoko’s telling of it a revelation. We are delighted that Naoko will be coming to speak at Sandoe’s on 6th June – booking essential. See here for more details. 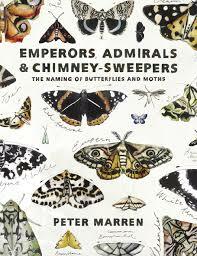 A large format book with good information and arrestingly beautiful illustrations of butterflies and moths. Ages 4 -10. With photographs by the author. 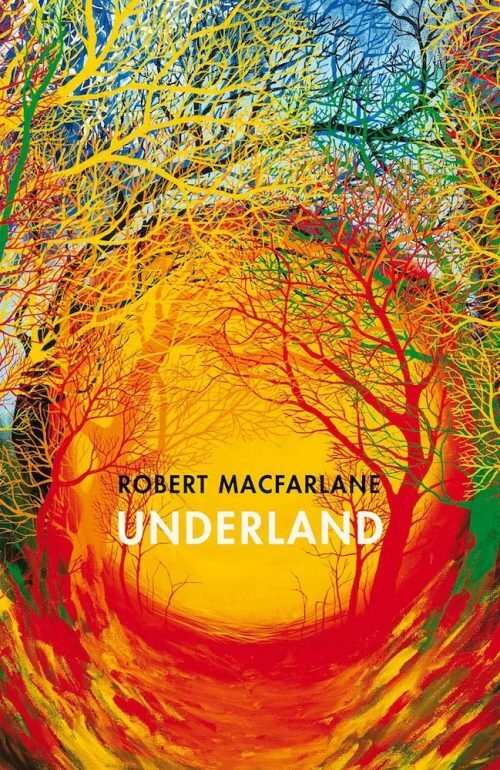 Out of print since the 1940s, this is the story of a gruelling but rewarding life in Sussex, beginning in a ruined house not without its hauntings. Bears comparison with Richard Jefferies and Thoreau. 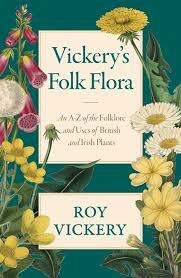 This handsome new hardback edition also contains Murray’s essay, ‘Voices of Trees’. For Little Toller Books’ new paperback edition click here.